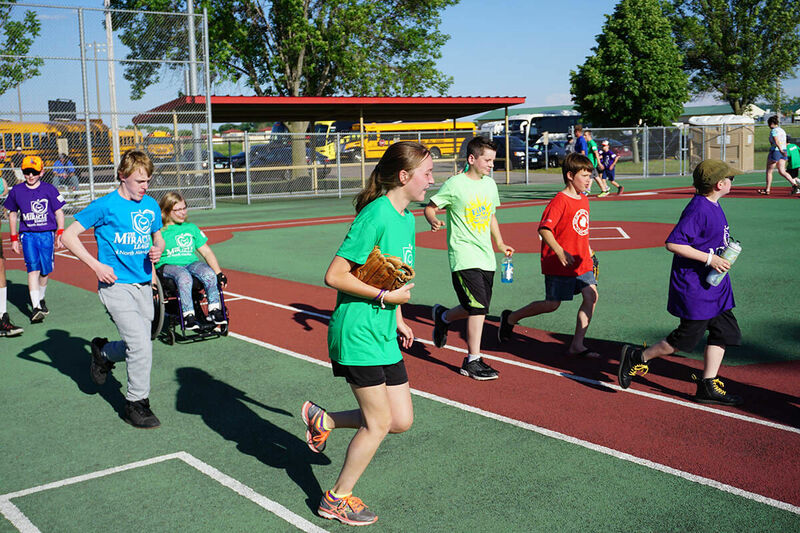 Fallenstein Field is a fully accessible softball/baseball field in Minnesota built for children and adults. 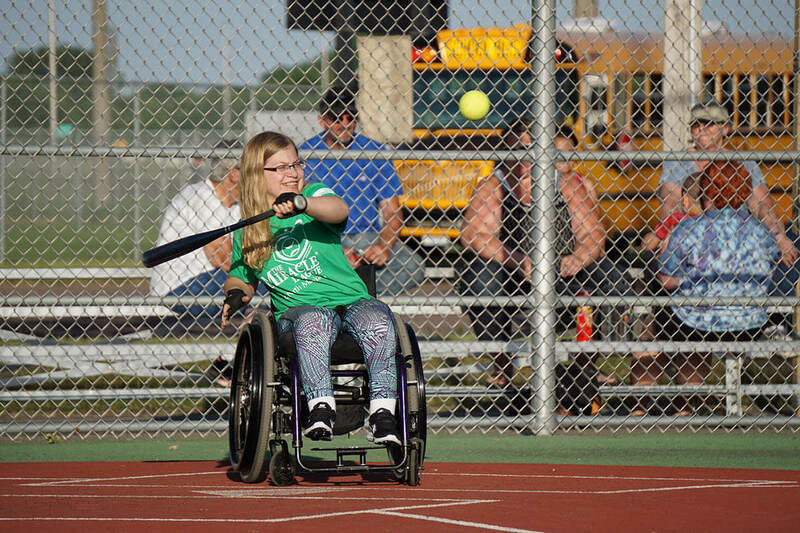 The field complies with all National Wheelchair Softball Association (NWSA) specifications. 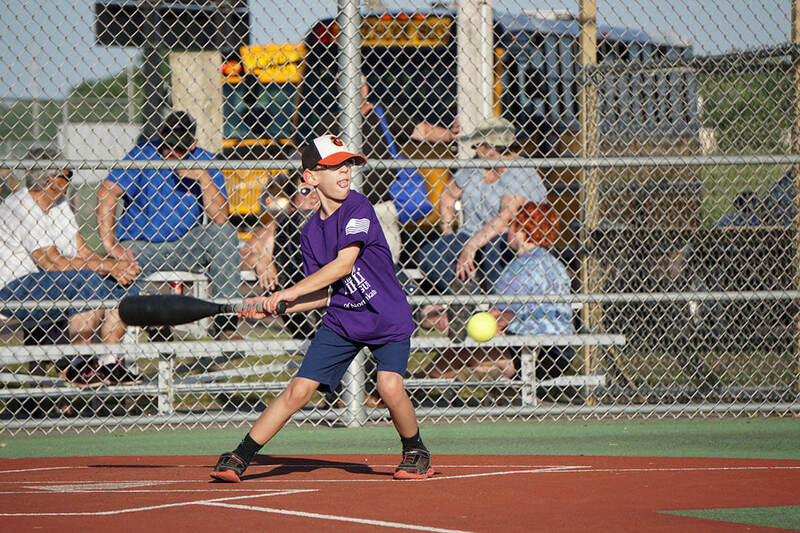 Fallenstein Field provides opportunities for children and adults with all types of disabilities to actively participate in softball/baseball. 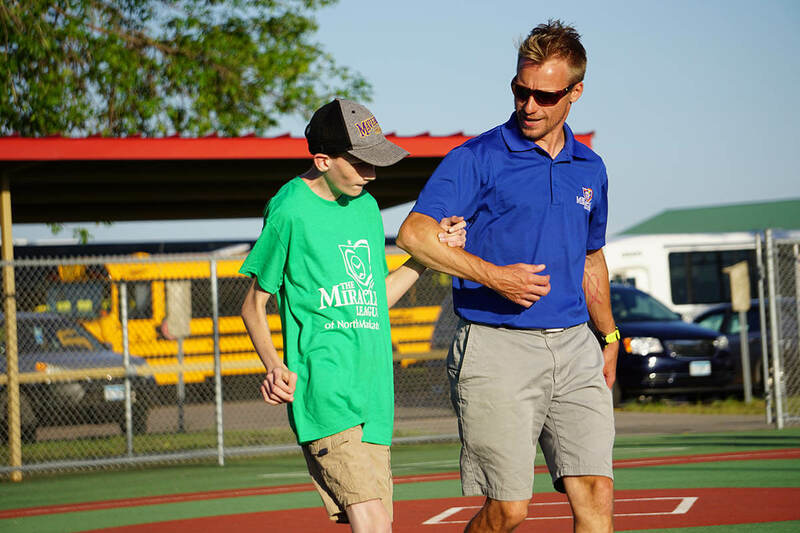 The Miracle League of North Mankato, with the help of dedicated volunteers and numerous companies, raised more than $650,000 - and broke ground on the building of Fallenstein Field at Caswell Park in North Mankato on July 10, 2007. 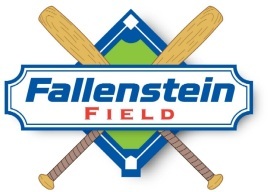 Fallenstein Field was completed in July 2008, and the Grand Opening event was held July 24, 2008. The event included food, beverages, games, activities, and the dedication ceremony. Future Fallenstein Field users had the opportunity to play ball for the first time after the dedication. 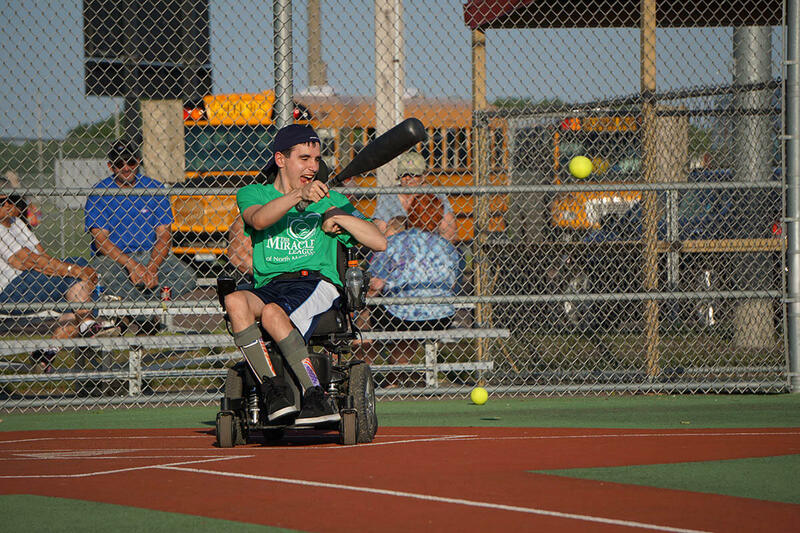 A 5 team National adult wheelchair softball tournament was held on the field that weekend, July 26-27. The field features a rubberized surface conducive to wheelchair use as well as a scoreboard, lights, spacious dugouts and enough bats, balls and helmets to outfit all players. For guests, the field features a shaded picnic area, chairs, tables, bleachers and electrical outlets. Fallenstein Field is named after the late Al & Erla Fallenstein, through the Mankato Area Foundation. 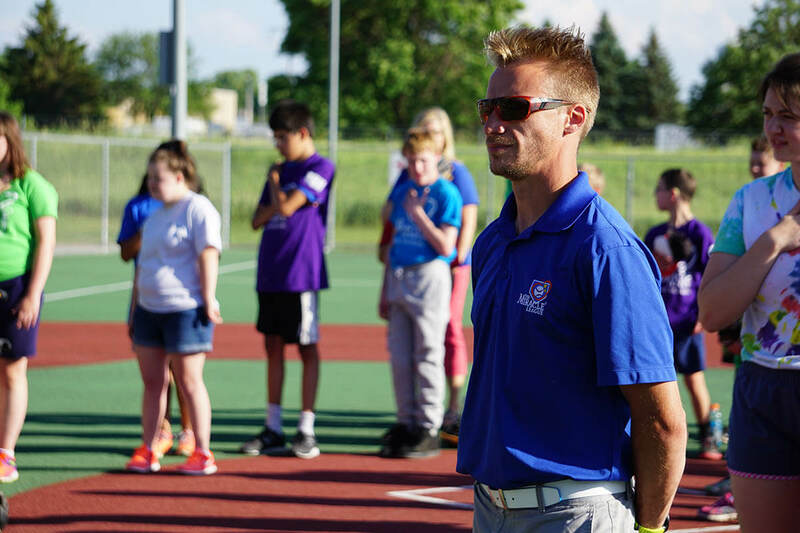 The Fallenstein family is very supportive of the local community and they continue to support the Miracle League of North Mankato through volunteerism, donations, and fundraising events. We'd like to thank each of the following people and organizations for their generous donation to help build Fallenstein Field.